Is your pond ready for the spring warm up? Check out these preventive maintenance tips. Sanco Industries offers more than just pond supplies. Even though Sanco is mostly known for our pond and lake products, we have grown into a specialty chemical manufacturer. 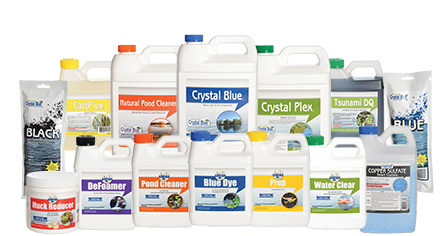 We have been able to take our line of pond products and market them in a variety of different industries. This ability to cross market has allowed us to create multiple product lines that can handle a wide variety of your home, garden, and farming needs.